Founding Partner, Jay A. Tentinger, opened the doors to Tentinger Law Firm in 1997 on the core principles of quality service and dedication. Jay worked tirelessly to achieve outstanding results in each case he worked and to build longstanding relationships with his clients. Today, Tentinger Law Firm remains true to these core principles. 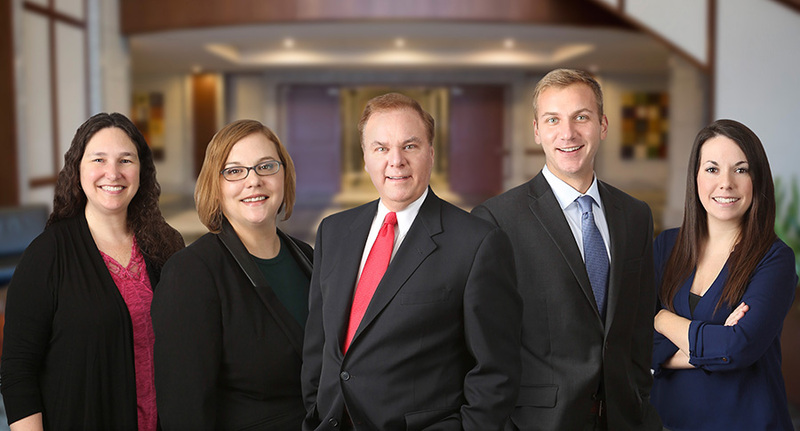 We offer full-service legal advocacy dedicated to protecting the rights and interests of our diverse clientele. With a commitment to results, we provide quality legal service for our clients.